Our team of expert appraisers can help you figure that out. We’re located throughout Alberta and can provide valuations for your house or condo, commercial property, farm, acreage or bare land, along with reserve fund studies, depreciation reports, and insurance cost appraisals. Fill out our simple quote request form or give us a call, and we’ll get started today. 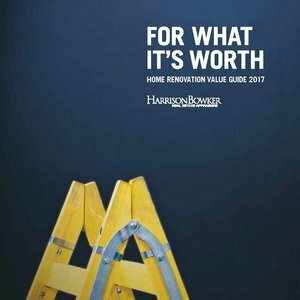 Want to get the most value from your home renos?